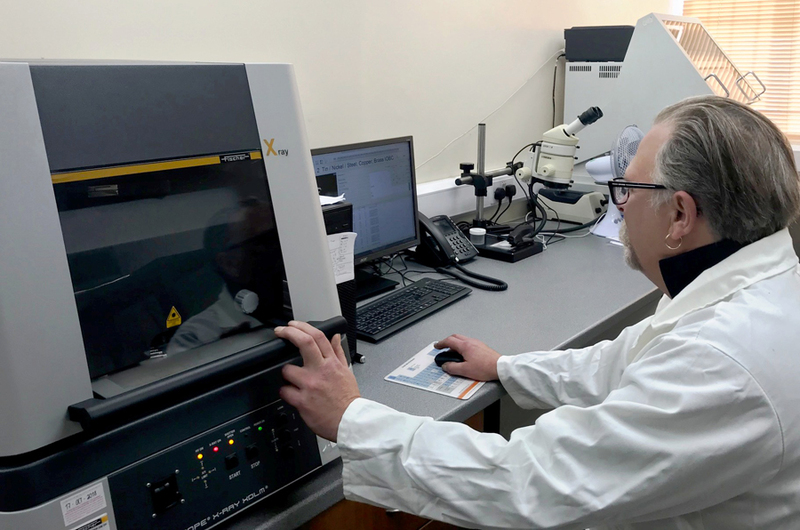 We have four Fischer XRF Thickness Measurement machines with various collimator sizes to ensure all parts are plated to the correct thickness and we are also able to confirm readings and adhesion by micro section analysis. Adhesion testing is primarily completed using a variety of temperature controlled test ovens and any other destructive and non-destructive testing depending on customer requirements or tests specified by the particular standard. We are also able to offer solder dip testing, anti-tarnish testing and porosity testing as part of our quality portfolio.